It is old news now that the already saturated consumer telecommunication sector in Singapore is going to get more crowded. Besides Australia firm TPG, the fourth full-fledged telco operator, there is also Circles Life that rides on M1’s network as a Mobile Virtual Network Operator. Recently, My Republic has also announced that it is launching mobile services in Q1 2018. No doubt the entry of new players are benefiting consumers, providing more choices and competitive prices. However, it is disrupting the existing industry dominated by M1, Singtel and Starhub. 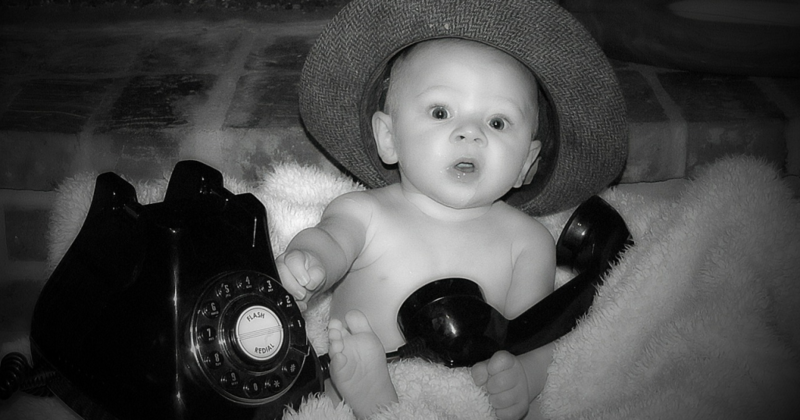 Essentially, the telco industry is seeing its number of operators jumping from three to six in a span of 2 years! In view of the challenging industry outlook, it is worthwhile to take a closer look at the big brother among the incumbents – Singtel, assess its latest business performance, and see how is it faring. Singtel’s share price performance in 2017 has not been on par with the Straits Times Index. Investors would be displeased to know that Singtel has gained only 1.1% since the start of the year, compared to a 17.57% gain of STI ETF, taken as a proxy for STI performance. This is a huge under-performance. While Singtel is a heavyweight constituent of STI, why is there such a big performance discrepancy between both? The answer lies in the stellar performance of local banks that constitute about 38% of STI with a price increase of between 27% – 44%. In fact, DBS has just recently displaced Singtel as the largest company in Singapore. However, Singtel is still the undoubted giant in its own arena. Its scale and size of operations easily dwarf that of its listed peers – M1 and Starhub combined. Let us look at their latest quarterly numbers to have a better sense. It is clear that Singtel is at least 4 times bigger than Starhub and M1 combined, in terms of its revenue. And this is due to Singtel having a significant overseas operation spread across Asia and Australia. Singtel holds significant stakes in its subsidiary and associates companies which are leaders in their respective market. 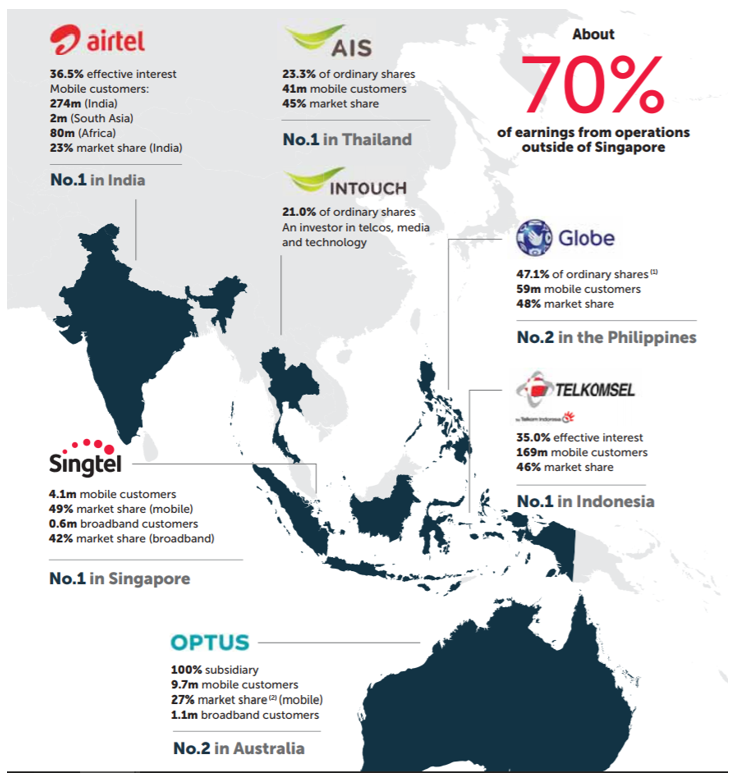 Some notable examples include Optus, a dominant mobile operator in Australia with a 27% market share, and Airtel, the largest mobile operator in India with a 23% market share. 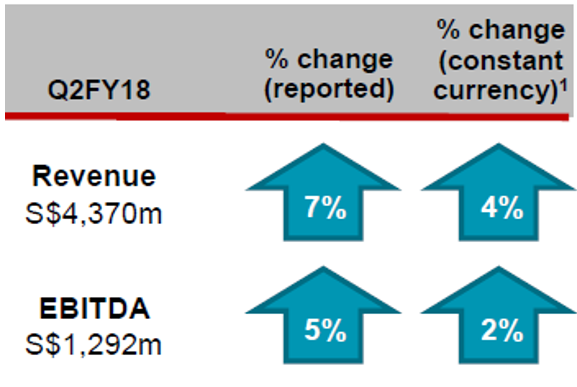 Singtel’s FY17 Annual Report has a very nice overview diagram that could help investors appreciate how vast Singtel’s operation is. Besides geographical diversity, Singtel’s subsidiary is also found in different industry. These include NCS Pte Ltd which is a leading Info-Comm Technology solutions provider across 10 countries in Asia and the Middle East; and Amobee, a global digital marketing company serving major brands such as Airbnb, BMW and Spotify. Refer to website for more info. Singtel has recently released its second-quarter earnings. We shall look at some of its key numbers. 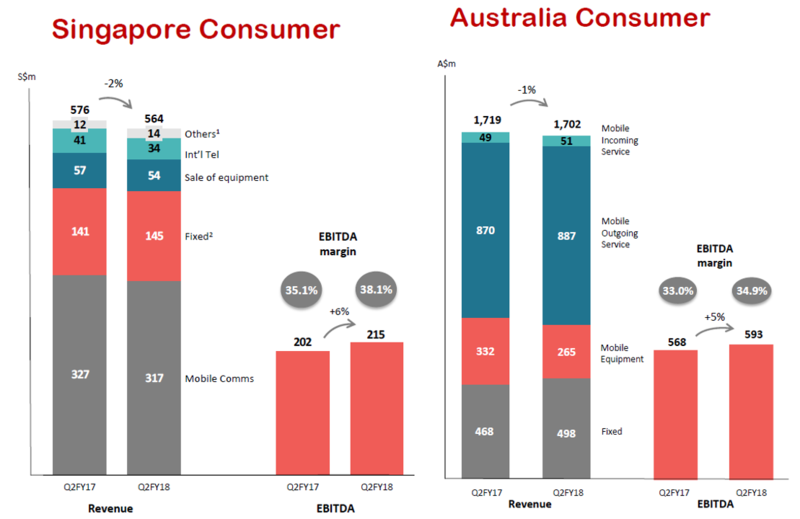 Overall, Singtel’s Revenue grew by 4% in constant currency terms to $4.37b. Its EBITDA had a smaller growth of 2%. Its underlying net profit dropped by 5% to $929m. Management attributed this to the intense competition in India. 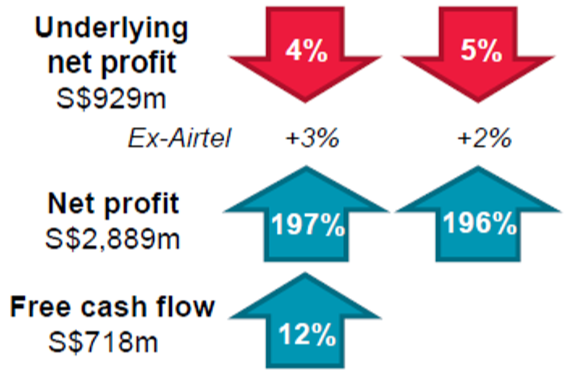 Excluding its India associate Airtel, underlying net profit would have gained by 2%. Free cash flow continues to be strong, raking in $718m of cash in this quarter, a 12% increase. Net profit of $2.9 billion is boosted by a one-time divestment gain of $2b on NetLink Trust. 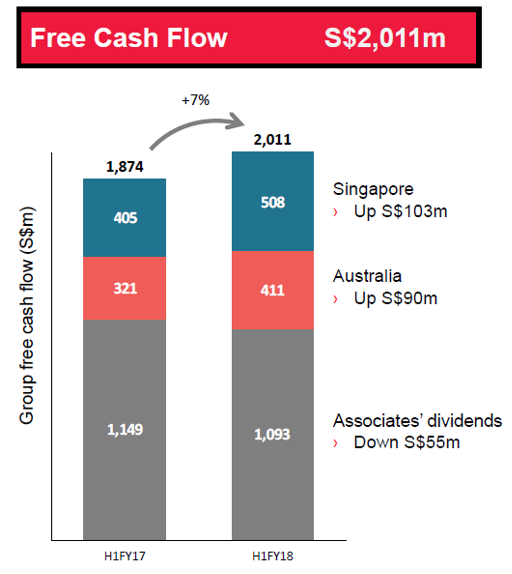 Group Free Cash Flow increased by 7% to $2b, thanks to the strong growth in Singapore and Australia. 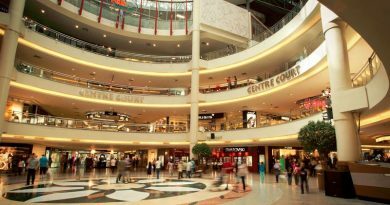 In terms of its consumer business, 2 of the key markets, Singapore and Australia, saw healthy growth in EBITDA despite a drop in revenue. This could mean that Singtel has increased its operational efficiency in churning out higher proportion of earnings. We discussed at the start of the article that the local telecommunication sector is expected to get more competitive. Among the three, Singtel should be the least impacted given that it is the least reliant on Singapore market, and can count on the performance of its subsidiaries and associates to defend its earnings. This by itself is a big draw for defensive investors. 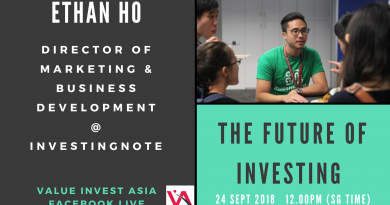 Apart from that, through its subsidiaries such as NCS, Amobee and Trustwave, Singtel is also plugged right into the growth areas of communication industry – Info-Communication Technology, Digital Content and Marketing, and Cyber Security. One would notice that the revenue from these areas showed a healthy gain in the latest results. However, Singtel would still need to work harder to turn in a profit for these new growth segments, especially in Group Digital Life. As seen from the table above, Singtel’s dividend payment has been on an upward trend since 2007. Excluding special dividend, its dividend grew from 11c to 17.5c in 2017. The payout ratio is between 60% to 75% of its underlying net profit. A 3c special dividend has been declared in Q2, arising from the divestment gain of NetLink Trust IPO. While some investors are unhappy at the seemingly low amount, I am heartened by the management’s prudent stance in using the cash proceeds for future spectrum acquisition and growth investments. After all, a company’s underlying business and earnings growth would ensure consistent dividends in future, and investors should not place the cart ahead of the horse by demanding a large dividend now for a short-term gain, but risking a long-term pain. 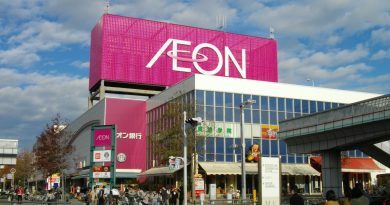 Is Aeon Credit Service (M) Bhd A Stock For You?